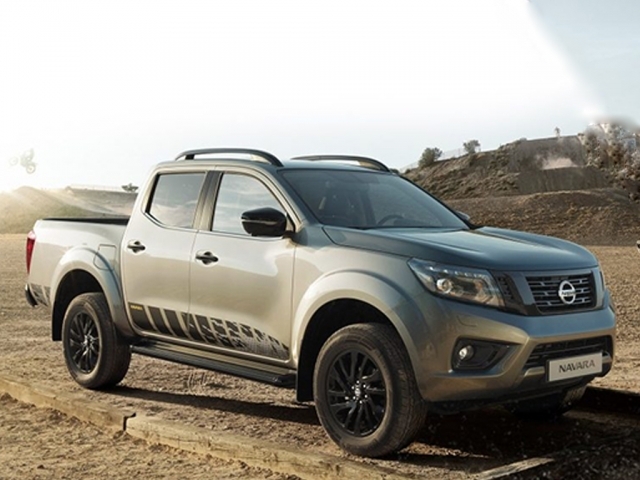 Although Nissan don't do a huge range of commercial vehicles they do produce some of the most useful and can often provide a style or type of vehicle which other manufacturers don't produce. 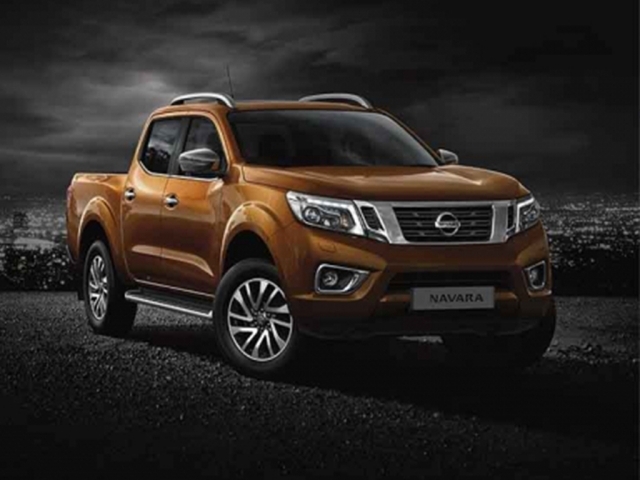 The Nissan Navara pick-up truck offers a fantastic mix of luxury, style and road presence and our contract hire and leasing options make them a great choice for your next vehicle. Call our specialist pickup truck team on 01442 866 818 and discuss your options. Or simply find the vehicle of choice below and click enquire.